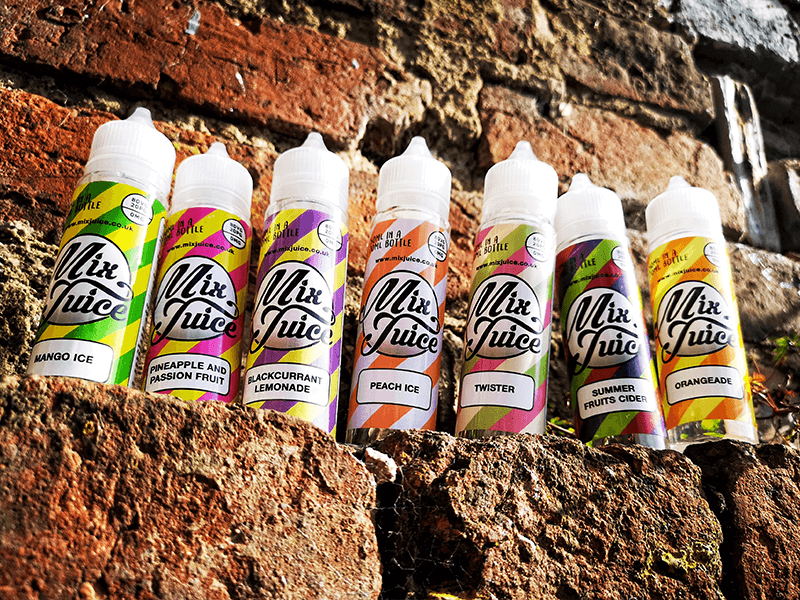 Our Lemon Drizzle Cake e-liquid is made from an 80/20 blend of premium quality VG and PG. 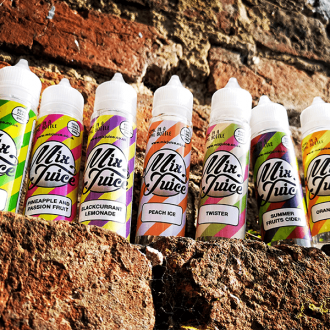 This creates a vape juice that’s carries its flavour well and vapes perfectly, allowing you to blow clouds as big or as small as you desire. 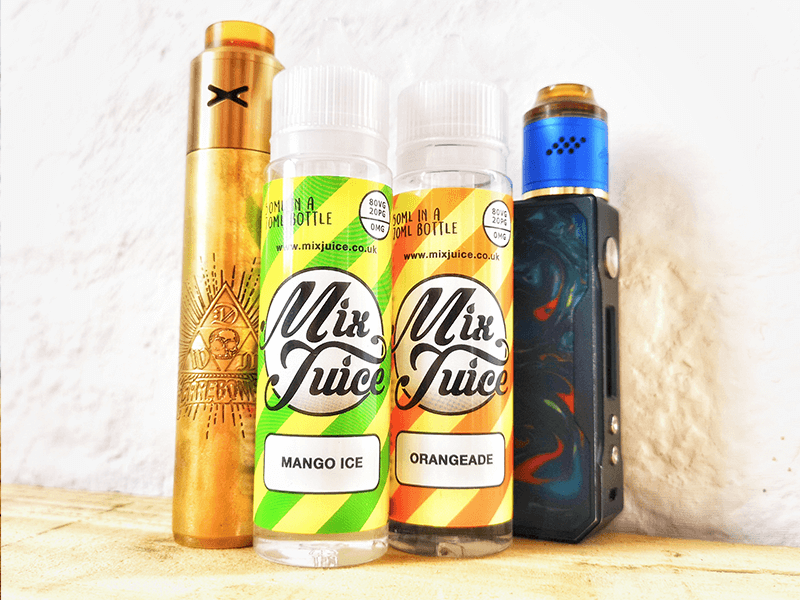 Seriously spot on! 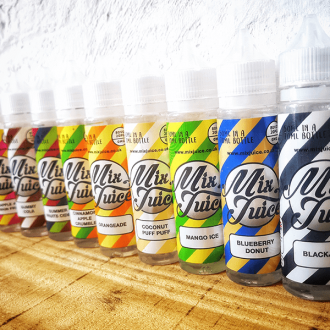 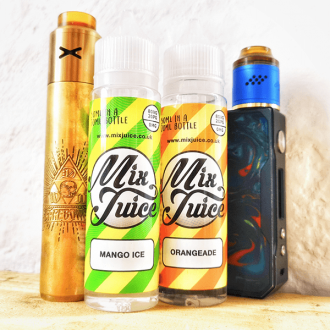 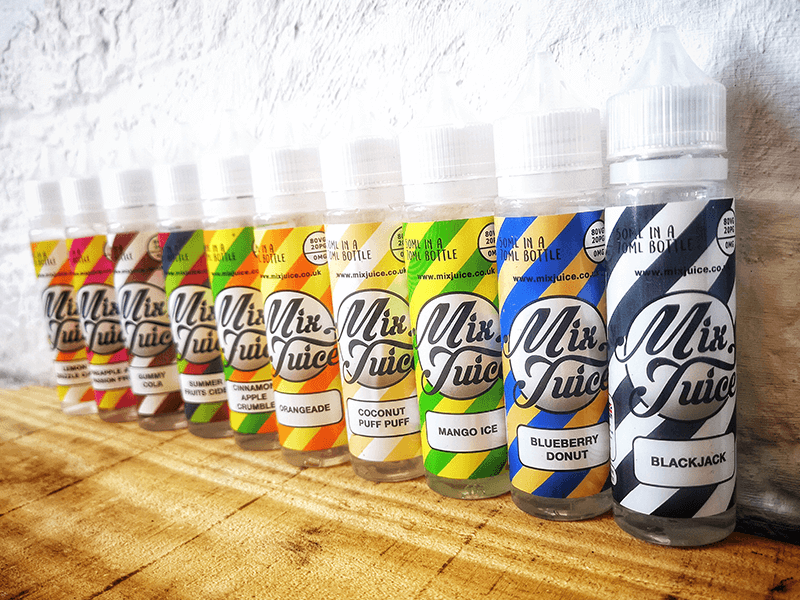 Thought I’d give mixjuice a try as I’m fussy with flavours definetly be ordering again.